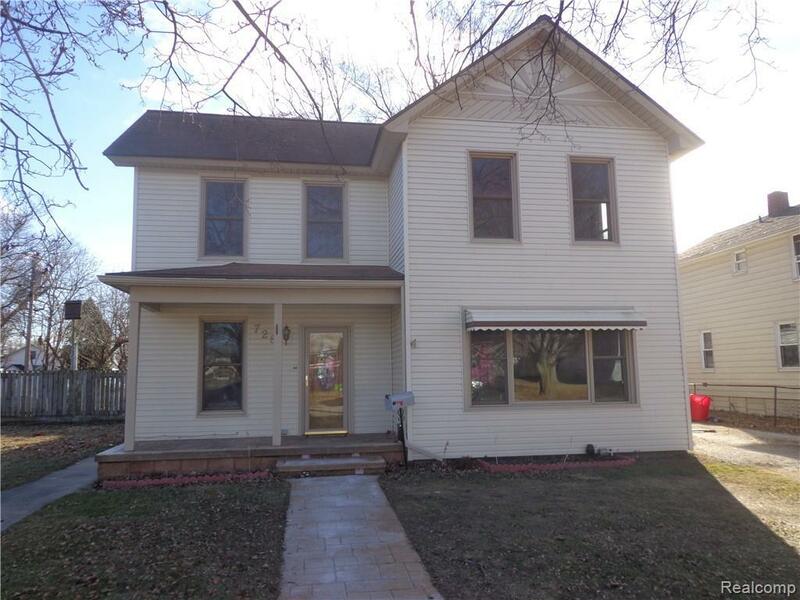 Spacious 4 Bedroom Home, 2 Full Baths, Move-In Ready! Backyard includes play structure. Large garage sized shed can be converted to a 1 car garage with a garage door. Stamped concrete front porch and walkway. Updates include newer flooring on main floor and boiler. Conveniently located near schools, parks and the river! Subject to seller finding suitable home of choice. 24 Hour Notice Please.